Expect to see Twitter move fast and try not to break anything this year as it attempts to add new users and make more money without angering the people who love it just the way it is. Things have to change. Despite Twitter proving that it can sell ads with the best of them, the company’s lagging user growth is a sore point still. 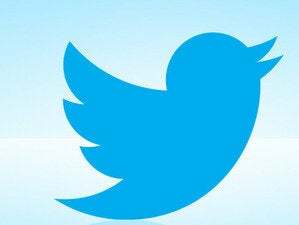 Twitter grew its user base by 20 percent in 2014 over 2013. Solid, right? But when you dig into the actual numbers, Twitter is faltering: The network added just 4 million monthly active users in the fourth quarter, up to 288 million, despite efforts to make signing up and using the service easier than ever. The network also lost 4 million MAUs in the fourth quarter due to trouble with the rollout of iOS 8, Twitter Chief Financial Officer Anthony Noto said during the company’s fourth-quarter earnings call. Noto said the loss was related to a bug in Twitter’s Safari integration. 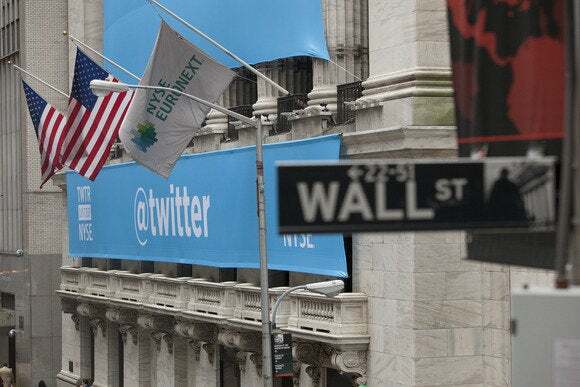 And while Twitter made $479 million in the fourth quarter and $1.4 billion in all of 2014, that one irritating stat—a measly 4 million new users—is starting to anger Wall Street. So Twitter is pointing to another number: The more than 500 million people who engage with Twitter without logging in. They come to the network via search results, or by looking for a celebrity’s profile, or by clicking on tweets embedded on third-party sites. Twitter spent the week leading up to its fourth-quarter earnings report emphasizing the impact it has on the world—much larger than its weak user growth would have you believe. And during its fourth-quarter earnings call on Thursday, the company revealed its next big plan: creating an experience that even “logged-out users” (otherwise known as not users at all) will love. People might use Twitter more as a messaging platform with its new group DM feature. This week, Twitter started experimenting with a timeline created just for people who navigate to Twitter.com without logging in or signing up. The network will use a combination of algorithms and curation to display a fully featured feed designed to entice those logged-out users to log in. And once the bugs have been worked out, Twitter will also include promoted tweets—the ads that Twitter users see—in those logged-out timelines. People love making and watching videos, so Twitter rolled out a native video tool last week. “We’re hopeful it will create long-term users,” Costolo said. For the 288 million people who use Twitter regularly, the network has been steadily rolling out new tools over the last month. A native video tool for shooting and sharing 30-second clips, a group direct-messaging feature, and a “while you were away” update at the top of your timeline are all designed to make regular users happy. Twitter said it was too early to tell how successful those new features have been, but did say growth in January is picking back up. The network expects to see 13–16 million new monthly actives in the first quarter of this year. Another major factor that could be hurting Twitter’s ability to capture and keep users: Its huge problem with harassment. Costolo has acknowledged to his staff that dealing with abuse is a top priority for the company, according to internal documents obtained by The Verge. “We’re going to start kicking these people off right and left and making sure that when they issue their ridiculous attacks, nobody hears them,” Costolo added. But he didn’t mention specific ways Twitter will combat abuse on the earnings call, and analysts didn’t ask.